Did you know research shows cheese is one of the healthiest snacks for your child’s teeth? Not only does cheese provide large amounts of much-needed calcium, cheese also fights cavities. 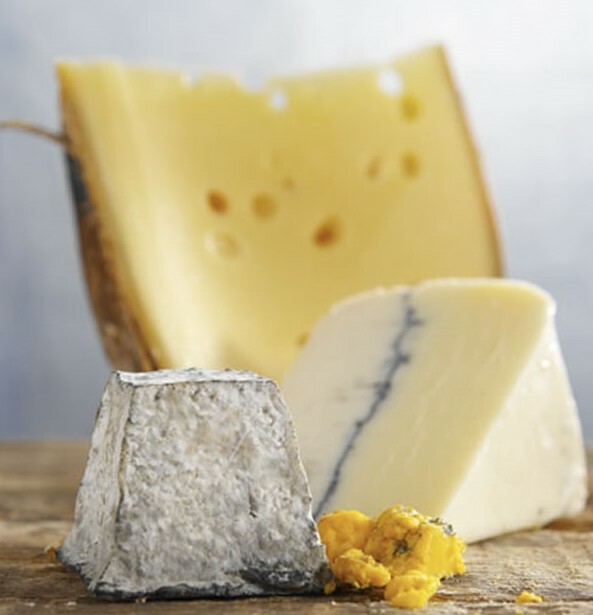 Cheddar, Monterey Jack, Swiss and Mozzarella all do their part to stimulate our salivary glands to clear the mouth of debris …and protect them from acids that weaken them. What does that mean? Cheese disrupts the development of cavities, especially when eaten as a snack or at the end of a meal. Calcium and phosphorous found in cheese reduce or prevent decreases in the plaque’s pH level and work to re-mineralize the enamel of your child’s teeth.